Arlene appeared in the bar one day, not long before Franky Albertino came back to town, hoping that she’d find a man called Jack. Franky was hoping that people might have forgotten the mess he’d left behind him the first time around. Franky’s problem had always been women. Women and money. What Arlene’s problem is isn’t clear. It’s obvious she has a history, but who doesn’t? As Arlene gets closer to finding Jack – her father? her lover? – the bar becomes the scene of a great unravelling; secrets buried a lifetime ago are dragged into the light. 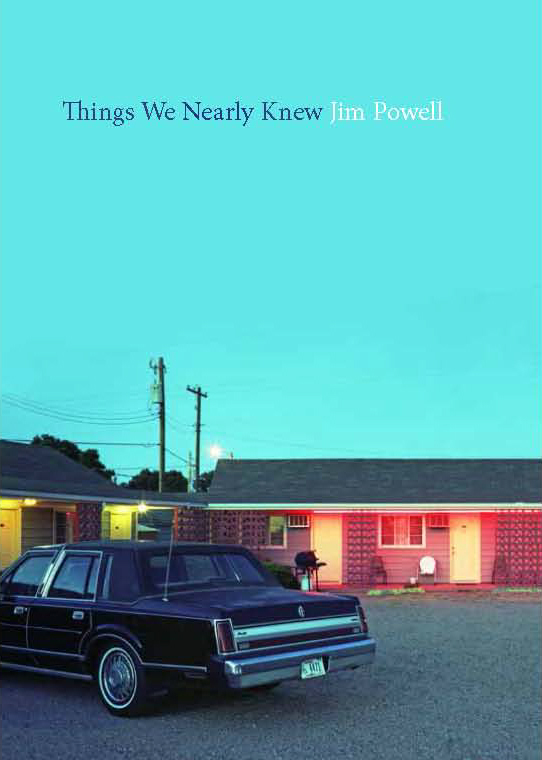 In Things We Nearly Knew, Jim Powell invites us to consider how much we know about the people we love and asks, finally: would you want to know the truth?